Three months ago today we were in the midst of informing everyone about my father’s passing. 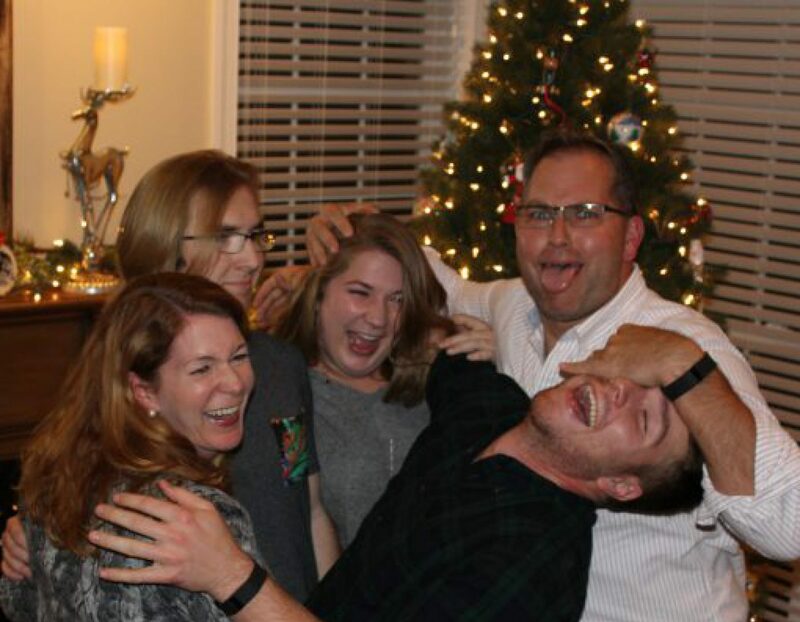 We were knee deep in planning a funeral and a celebration of his life. Three months ago today I was working on his obituary and writing his eulogy. Today I opened the most wonderful email from someone I’ve never met, but who took time out of her life to tell me a story about my dad’s history. She touched me deeply with this very thoughtful message. Hi JD – I write this with some trepidation, as I know it’s a somewhat strange message. I certainly hope you won’t be offended. If you are, my apologies – there’s no need to respond! … I’m a writer in Webster Groves, Missouri. A few years ago my husband and I moved into a little house here built in 1925 (Tuxedo Blvd. ), and since then I’ve been researching its history. I discovered that it belonged to the Combs family (your family, of course) through records, and that your father, Frank, and his siblings grew up here. I discovered yesterday through a Google search that you lost your father this past May – I’m so sorry for your loss. I hope you’ll forgive the intrusion, but I read about his life and his service on dignitymemorial.com – he seemed like a wonderful man. I saw some of the pictures of the house on the site, and I can’t tell you how much it meant to me to know that a wonderful family lived here, especially as my husband and I prepare to start a family. There’s one photo of your father standing in the front yard with a small, thin, short tree behind him. I couldn’t believe my eyes – that tree is now taller than the house! I have comparison photos, but I thought I’d save them until I knew if you were open to seeing them. Again, I apologize if this message is upsetting to you, or if you feel that I’ve taken a step too far – I wrote only because I know how much it would mean to me if I was on the other side of it. If you don’t wish to respond, please just know that I’m proud to live in this house, my husband and I are taking good care of it, and my thoughts are with your family. She and I have been emailing back and forth this morning and she sent two pictures of the little house on Tuxedo Blvd. 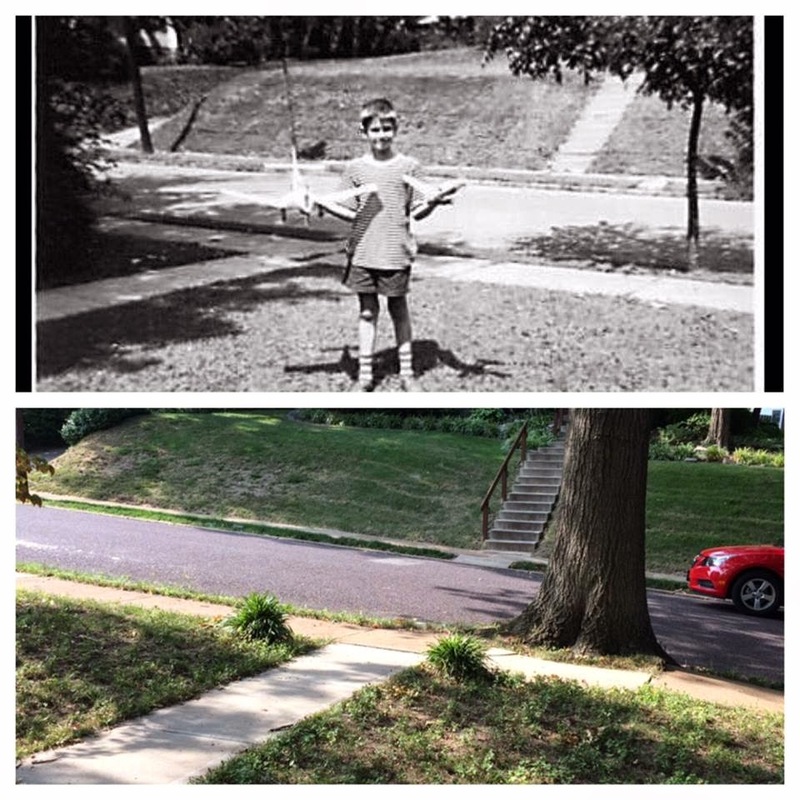 The picture on top is the one of the tree, my dad and how it’s grown. 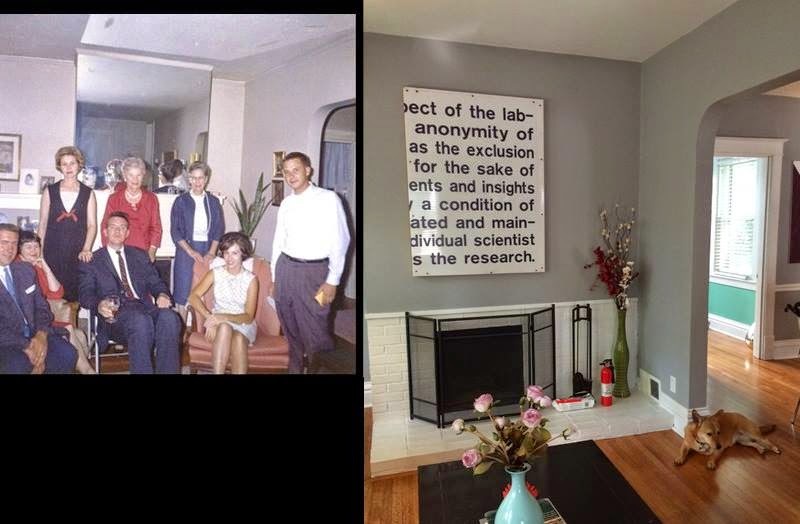 The picture on the bottom left is of the living room, complete with my mom and dad, two aunts and uncles and grandmothers. The one on the right is how it looks today. Three months ago today we were in the throes of planning my dad’s funeral. This morning, I opened a thoughtful email from a stranger showing me that life keeps moving and changing, and history is woven into our lives to enhance the present, but only if we let it. I’m going to take this as a sign from above to remember how important little gestures are in life. I’m very thankful as I read, re-read and share this little note. I’ll take the lessons I learned from this and make sure I pass them on to my kiddos so they can focus on the present, but appreciate the past and make sure to remember little gestures can have a big impact. I’m pretty sure my dad would agree.